The door you have installed in your garage is the heaviest thing in your house that you have over your head besides the roof. The problem with this door is that it is constantly in motion, being moved by the mechanisms attached to it. These can be either purely mechanical or have an electronic component to them, as in the case of the door operator. These mechanical and electronic parts perform their function many times every day for the course of several years. This type of constant use produces stresses and minor damage that can become major issues in the future. 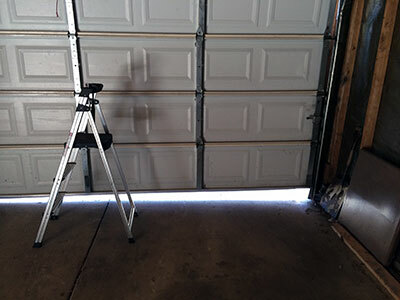 To avoid catastrophic failure, have us perform professional garage door maintenance services. With something that can easily turn dangerous, safety should always be top priority. We don't fool around with your safety and that is why our company has developed targeted safety inspection protocols that really get down to the details of it all. We'll then rate the safety levels of the setup you have at home and recommend the best solutions accordingly that would prevent dangerous situations in the future. One of the best things that can be done for a machine that is constantly being used is periodic maintenance. During these maintenance sessions, minor damage and defects that are produced through wear and tear are recognized. Once recognized, these can then be easily solved. 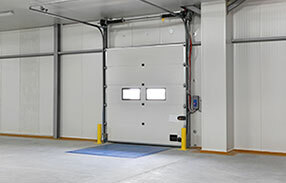 We perform minor repairs to ensure that your door doesn't just come crashing down one day due to an unrecognized issue. Call our experts to keep yourself and your precious car safe from the dangers of a catastrophic failure. Even though minor repairs will prevent further degradation of parts, there are mechanical parts that get damaged beyond repair. For these parts, the only way to deal with them is by performing replacements. Replacing a damaged, irreparable part should be done in such a way that the replacement is compatible, if not the same with the original. This is to ensure that optimal functioning of the door is maintained. 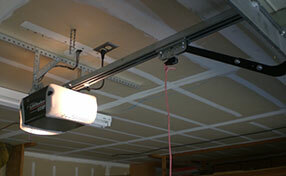 Call our company today and let us perform the replacements you need via our garage door maintenance services.